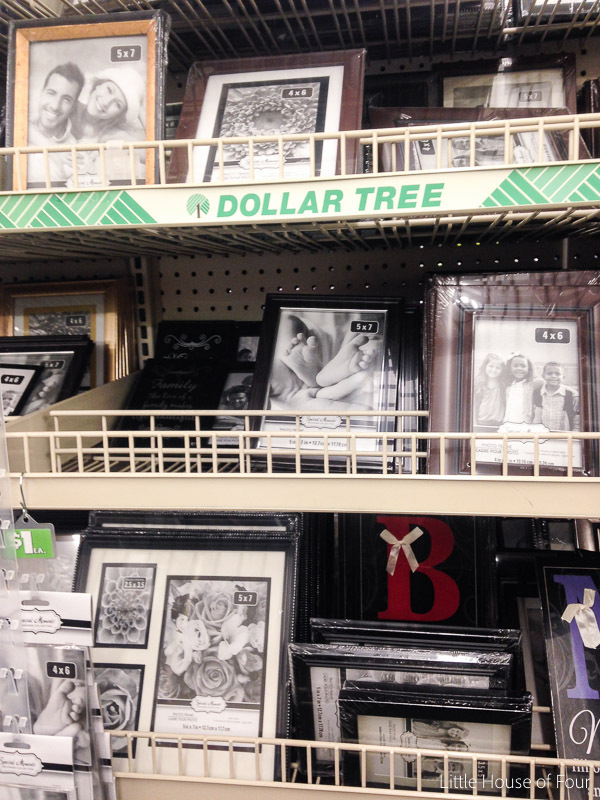 Have you ever wondered what items you should buy at Dollar Tree? 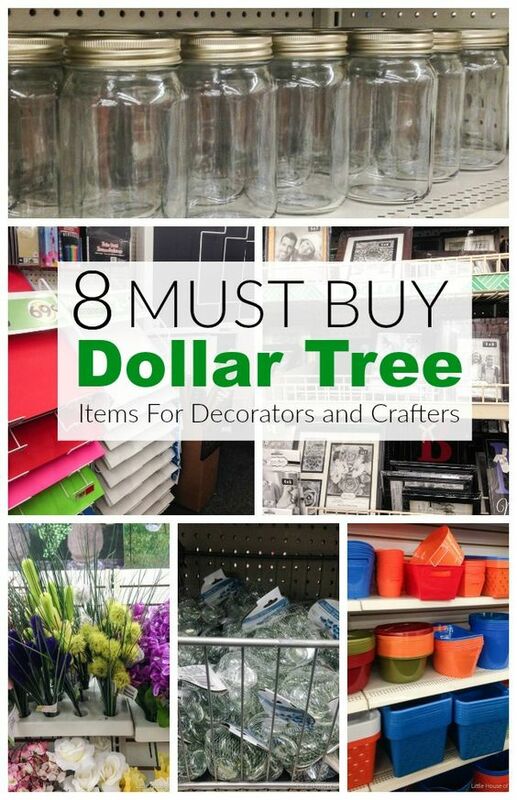 I've gathered my favorite Dollar Tree deals that will help you save money on crafting and decorating! Do you shop at dollar stores? You probably know by now that I frequent dollar stores often. 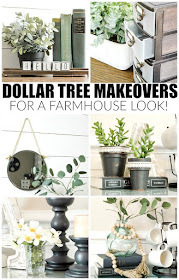 I love to transform, hack and update basic Dollar Tree items into stylish home decor and organizing solutions. 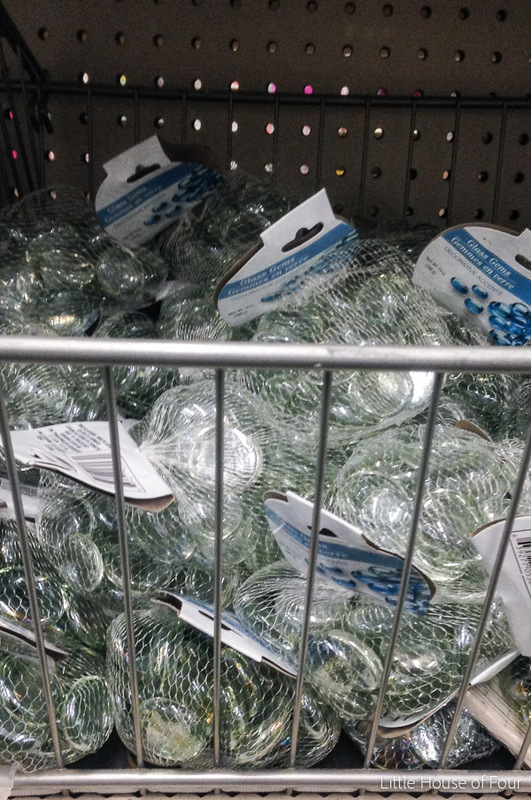 I've been shopping there for years, but it definitely took me a bit to get over the stigma that Dollar Tree and other dollar stores are just full of cheap junk. 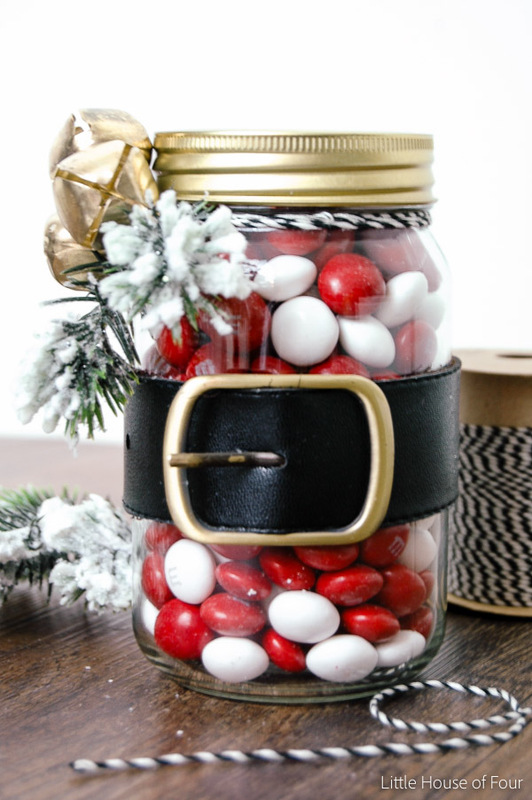 Don't get me wrong, there are certain things I probably would never buy at a dollar store, but they also sell a ton of must buy items that are perfect for decorators and crafters. 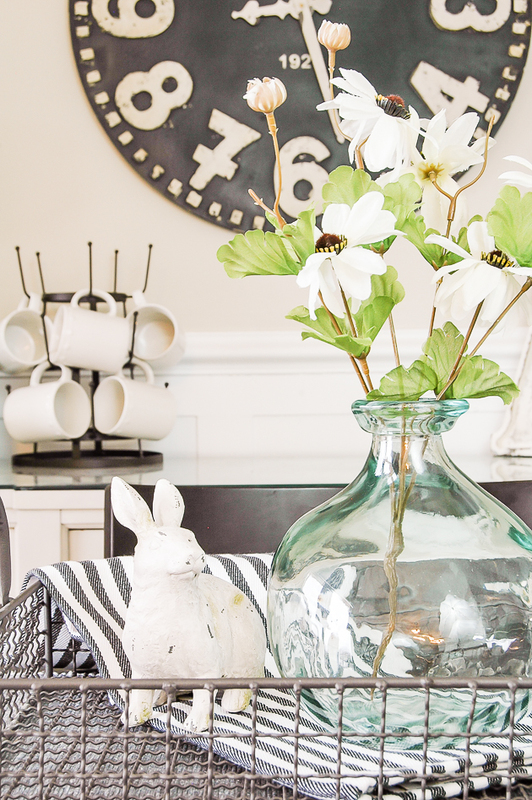 You may have to do a little updating and tweaking, but nothing beats making a craft or updating your home with something that came from a dollar store. From kids art projects to photo backdrops to DIY signs, foam board is probably my number one Dollar Tree must buy item. 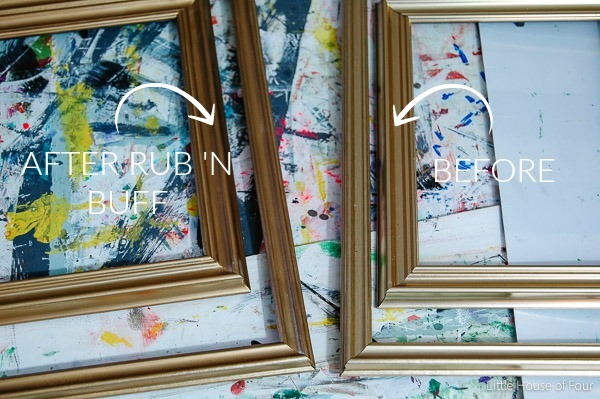 Dollar Tree frames can be pretty flimsy and cheap looking, but they are perfect for spray painting or layering around chunkier frames. I recently used a few gold frames to update my hall gallery wall and you would never know by looking at them that they cost $1 a piece! 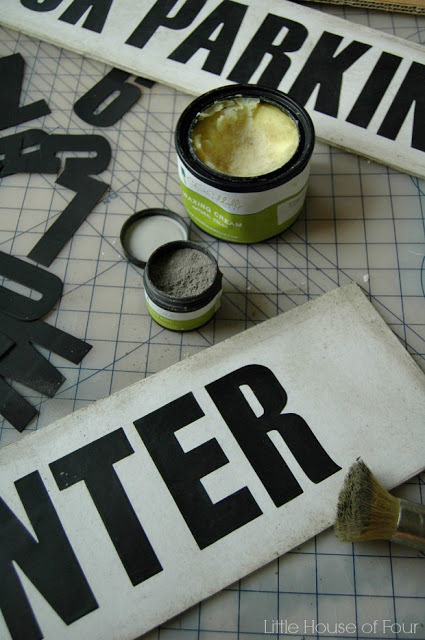 A little Rub 'n Buff and layering go a long way. 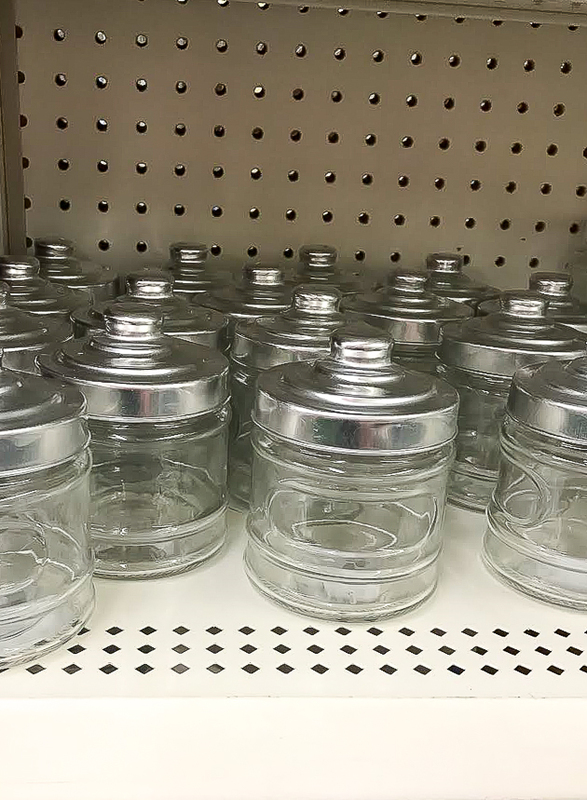 Mason jars are great, but I LOVE all the glass storage jars Dollar Tree offers. They have a variety of styles and sizes that are perfect for everything from organizing small craft supplies to making holiday crafts. 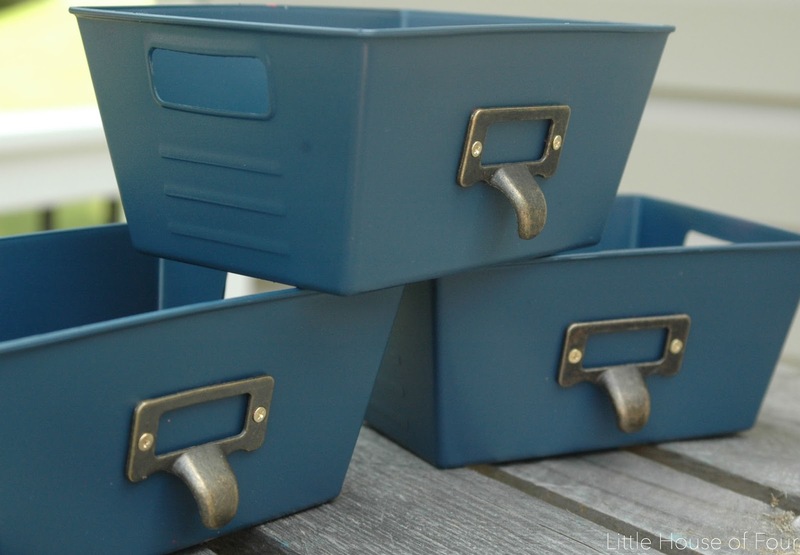 Who doesn't love storage and organizing supplies? The only problem is if you need more than a few you'll end up spending a pretty penny. 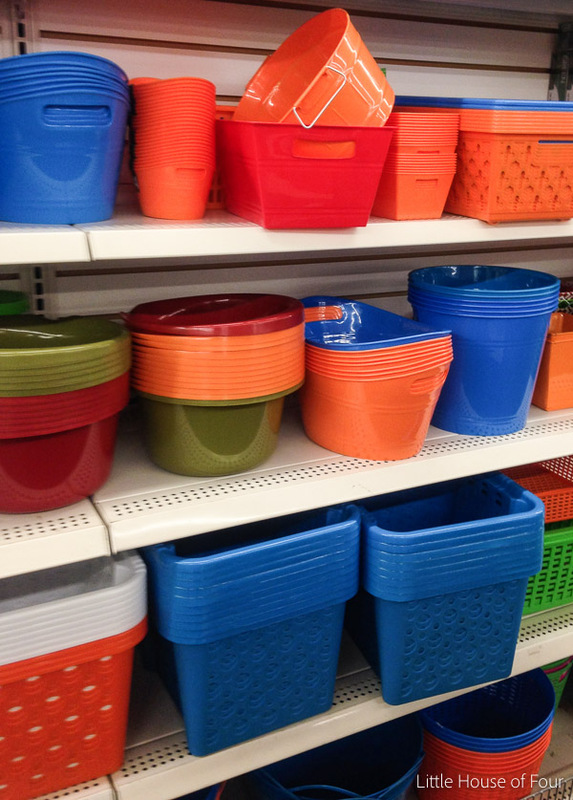 Thankfully, Dollar Tree has a ton of storage bins perfect for all your organizing needs. 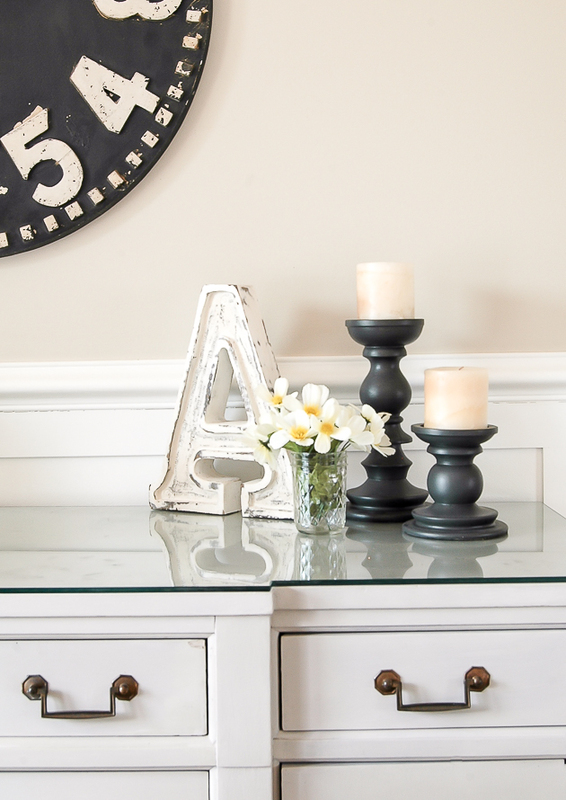 The storage options they have to offer can be a bit bright and bold, but don't overlook them. A little spray paint and a few metal tags and pulls can go a very long way. 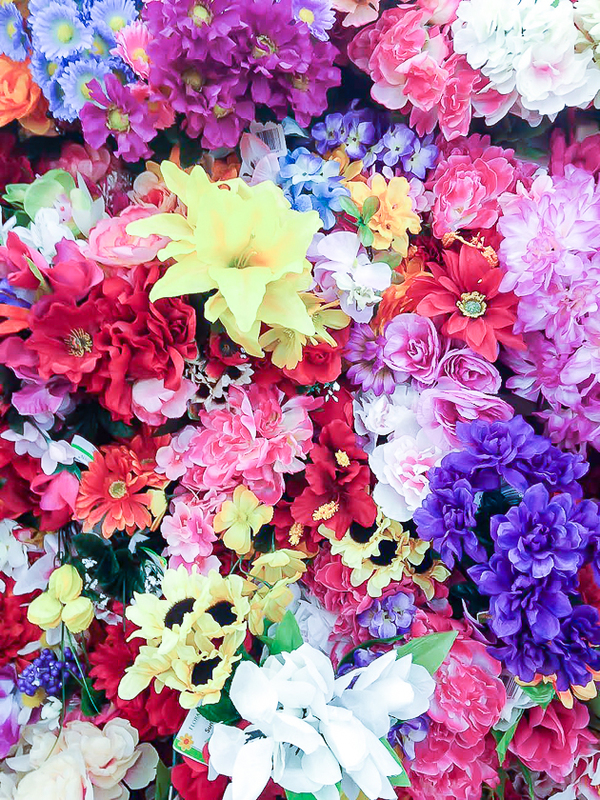 Yes, you can buy decent floral picks at Dollar Tree. 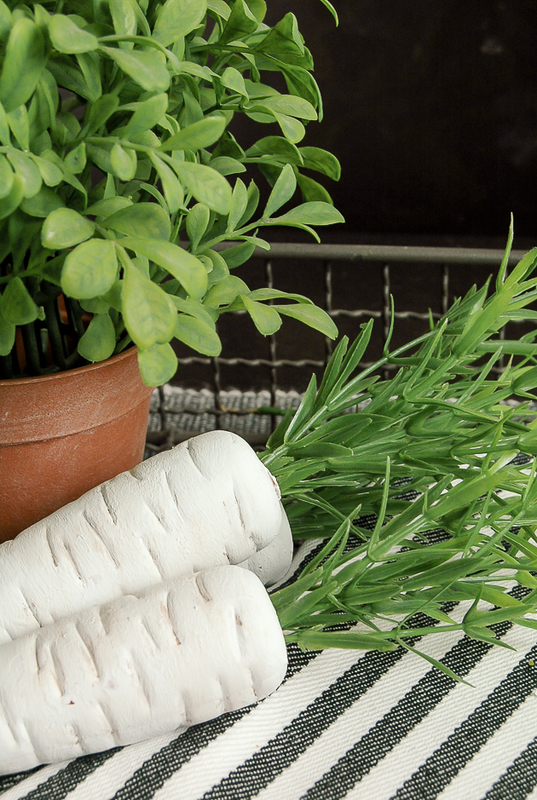 You may have to do a little digging, but I've been able to find a few realistic stems, perfect for adding a bit of color to any space. I've used these little glass beads to make magnets as well as personalized necklaces. The best part about this bag of glass gems is that you can make at least 20 projects out of one little bag. Score! 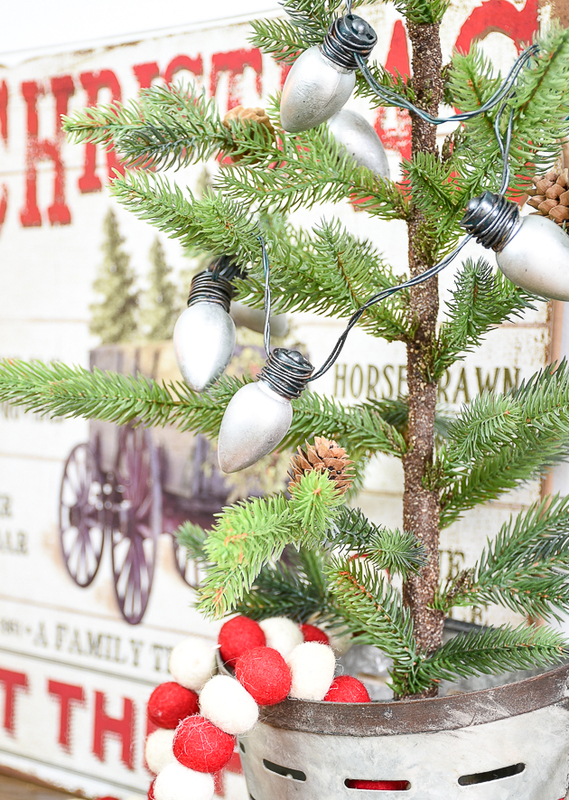 Dollar Tree has the best bargin priced items to decorate your home for every season. 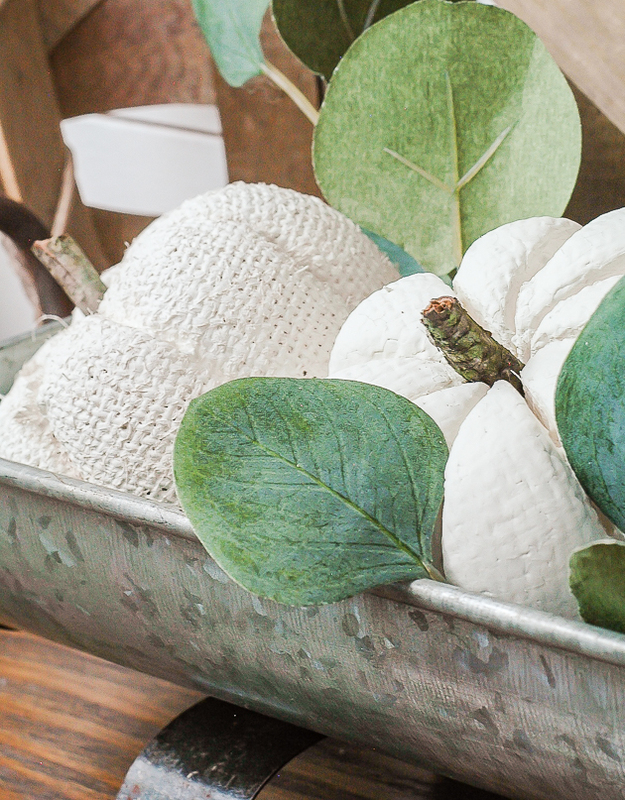 A little paint can go a long way in transforming styrofoam faux pumpkins for fall, plastic jump ropes for Easter or a light bulb necklace for Christmas. 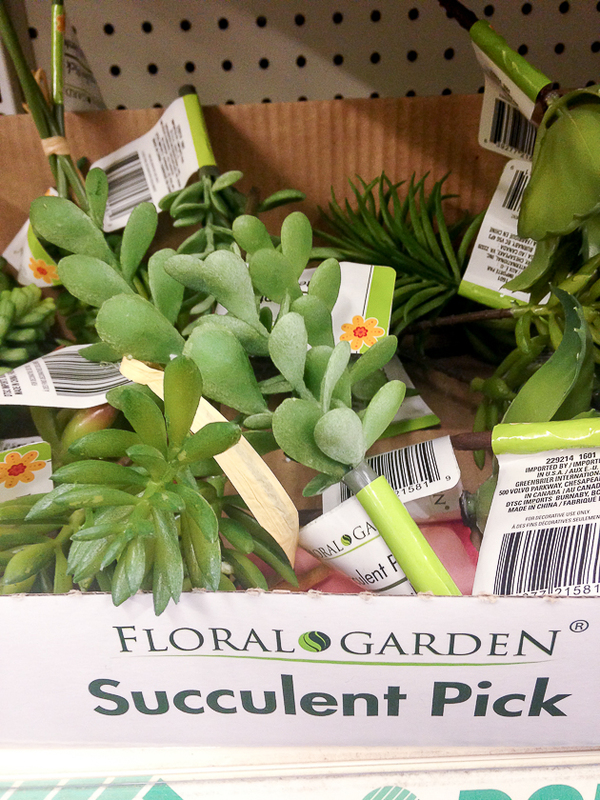 I was more than thrilled when I spotted succulents at Dollar Tree. Succulents! 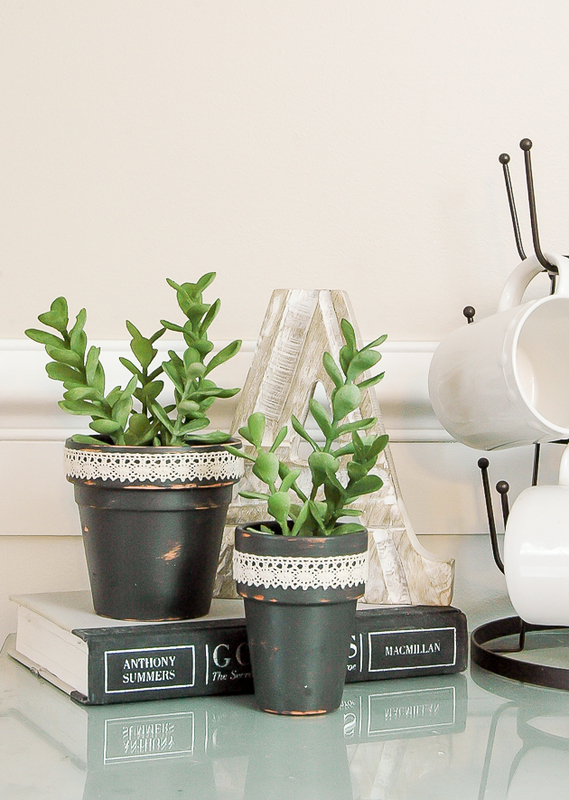 Add them to cute terra cotta pots (also from Dollar Tree!) 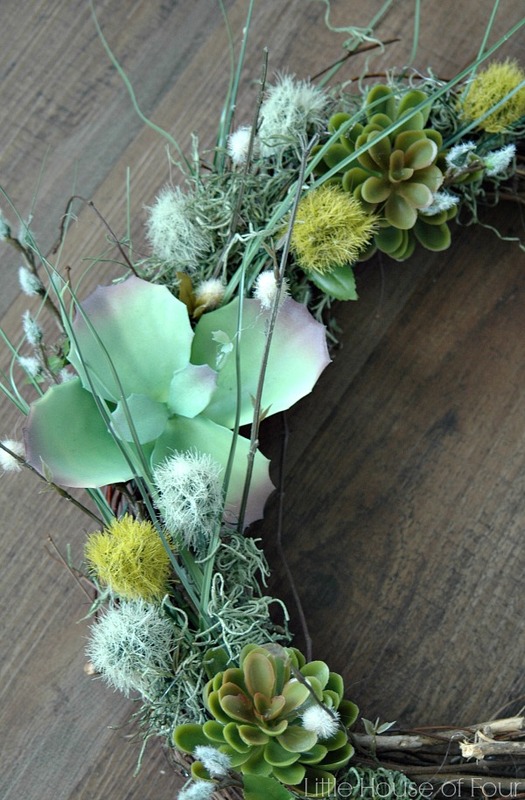 or combine them with a few floral stems to make the perfect spring wreath. 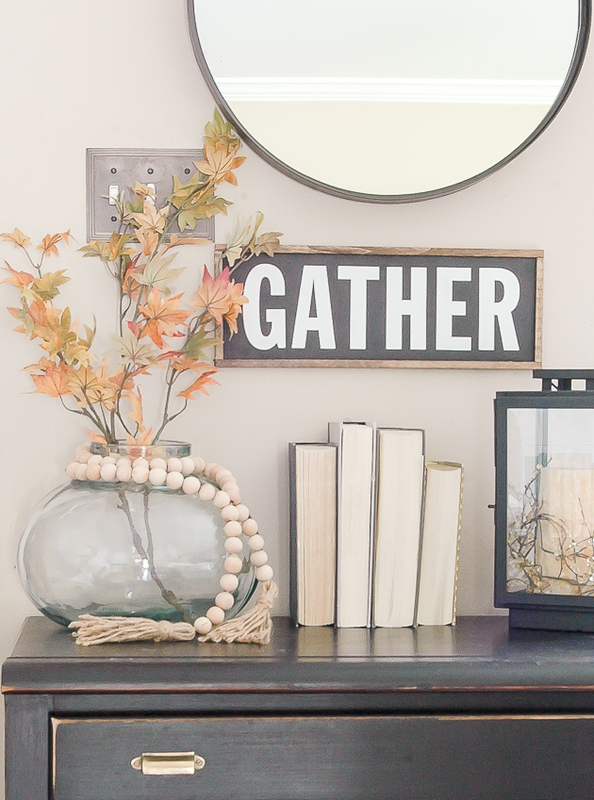 Knowing what items to buy at Dollar Tree and how to use them in your crafting and decor can save you big when it comes to decoring your home. Remember those little glass gems I mentioned earlier? They are 6 times more expensive at craft stores than at Dollar Tree. Glass Jars? You can pay twice as much at any other store. 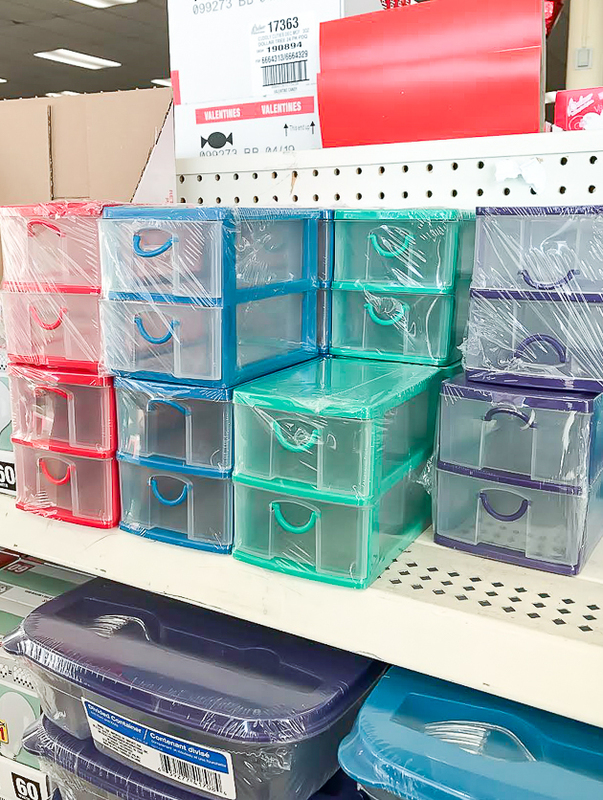 Sometimes you get what you pay for, but I promise you can't go wrong with these 8 tremendous dollar tree steals and deals! 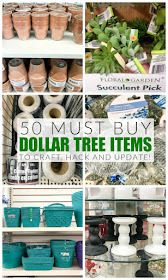 Are you looking for more must buy Dollar Tree items? 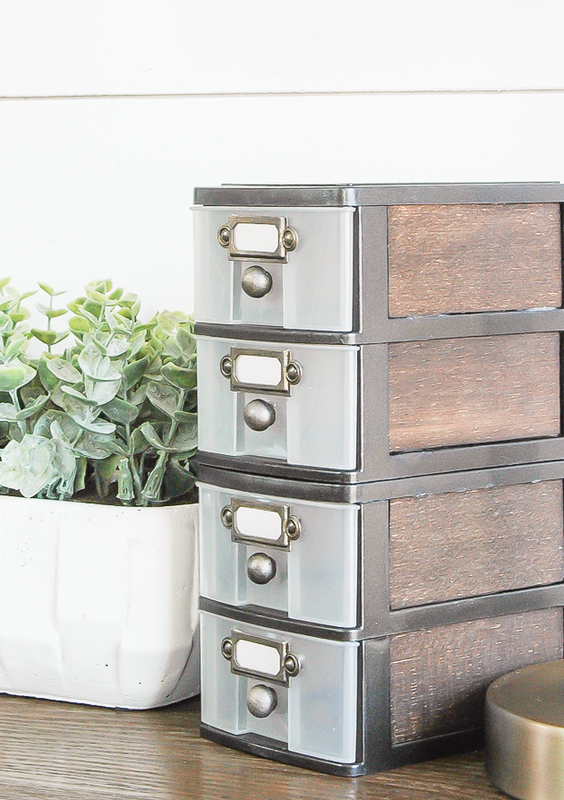 I recently wrote an updated list of my 50 favorite items to help you craft and decorate your home for less! 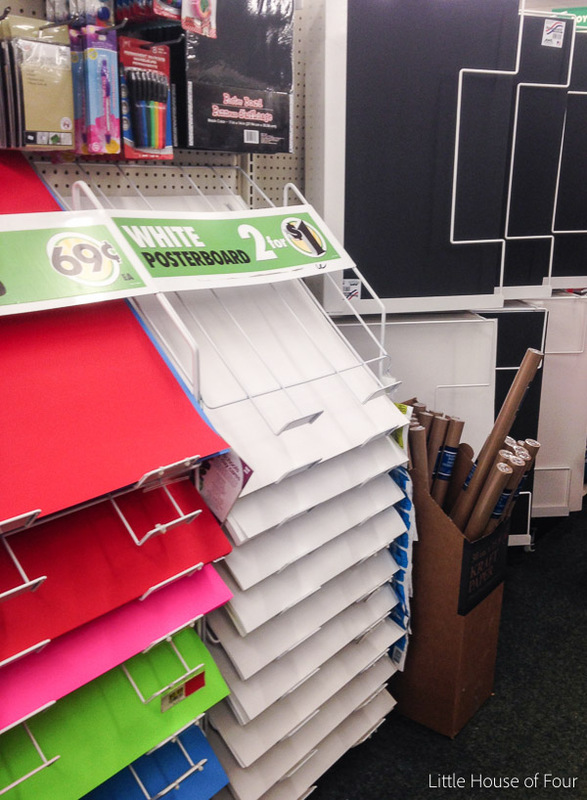 The dollar store is such a jackpot for craft supplies! Wish our Pound shops stocked stuff like these. 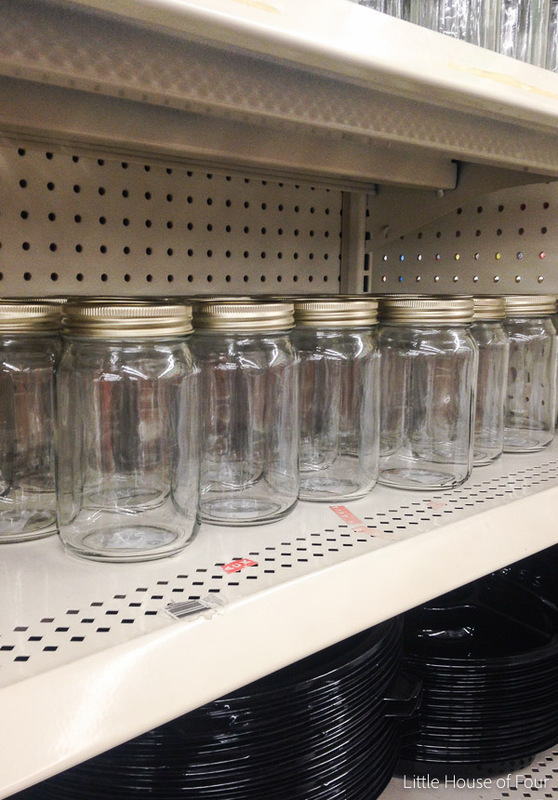 Bi-Mart is much cheaper for the glass jars. Great collection of things to buy AND awesome ideas to use them for! I always get my black self sharpening roll up eye liner there by the hand fulls! Cant beat a dollar when they are like $6 in the stores! I like all of your ideas, and I'm especially excited about the puzzle. My daughter's 16th is coming up. She could send or give these out as thank you 'cards'. So glad that I found you. Thanks so much for sharing! 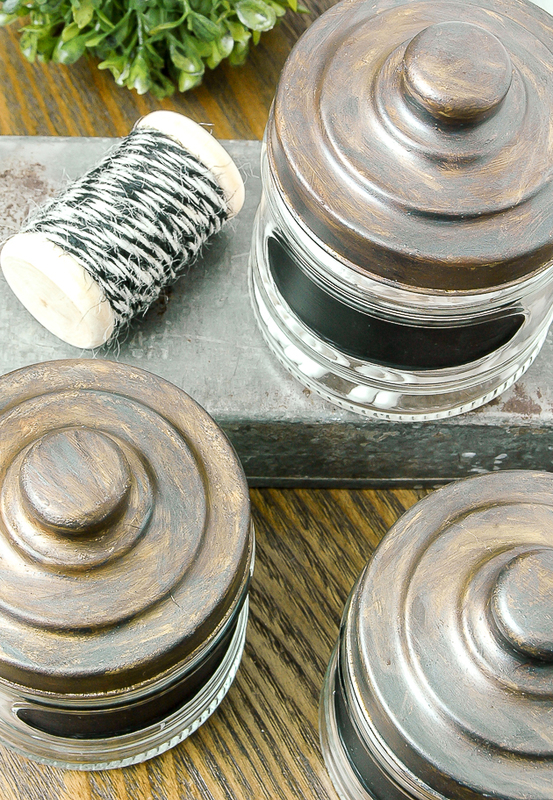 Crafting is an interactive project that needs creativity and spontaneous action. Hence, to stock up on accessories as and when we happen to see them while shopping would really increase our creativity as we go along. Since they are small in size, it would be easy to put them up in storage while waiting to be used. good points! I've always thought since they don't have "5 and Dime" stores any longer that dollar stores were the next best thing! Thanks! Great read, thanks for the tips! About the Dollar Tree,ishop there all the time. As far as the food, you can find the same food in the grocery store. 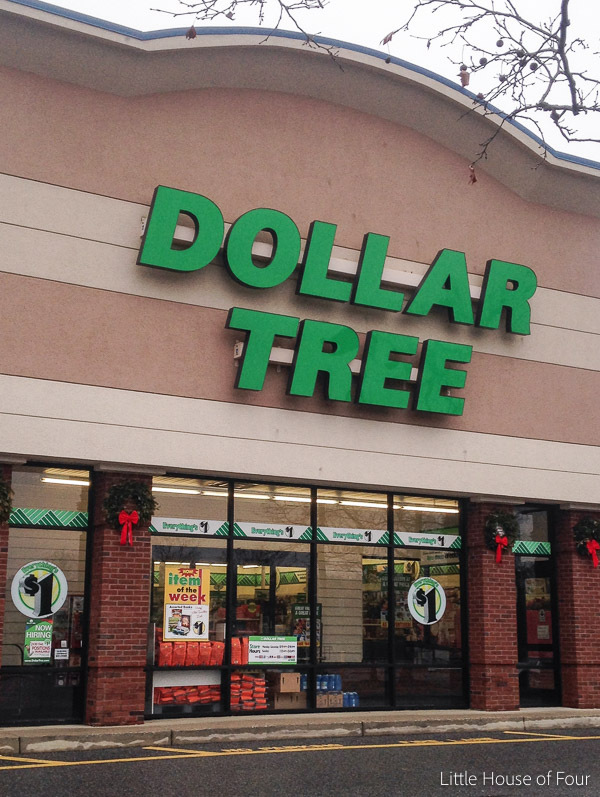 When I make a grocery list, I know to go to the Dollar Tree first. That is my favorite store. We also found that the hampers can be used to cover a milkweed plant that was "recovering" from the onslaught of very hungry Monarch caterpillars. And I just put together a hands-on replication of the Monarch's life cycle using things I found at the Dollar Store. But more than saving money, I've found that chatting with the other people near you in the aisles is a great way to enjoy yourself, and to pick up new ideas. I would love to know how to do the necklace! How did you get the pic to reduce that small? 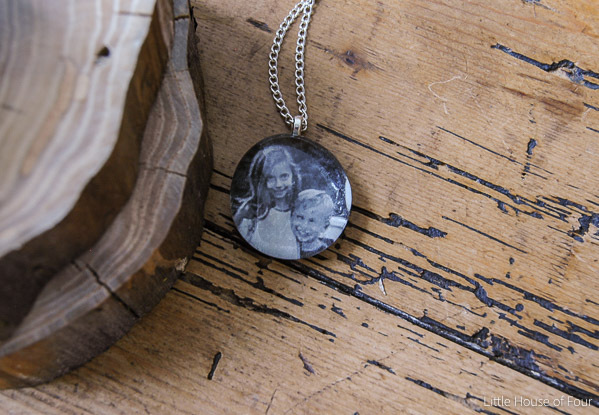 I had the hardest time trying to fit my mom's face in a locket. Also, what did you use for the loop on the glass? How did you glue it? I buy the Eyelash yarn at Dollar Tree all the time for the Wool Dolls hair that I knit for the Emergency Department of our Hospital and other places like The Womens Transition House and Fire Victims this past summer. I now have another dozen knit for The Police Cars and Ambulances if the hospital doesn't need them.My Therapy. Thanks for helpful post. Great collection of things to buy AND awesome ideas to use them for! I will take this note for my new house. 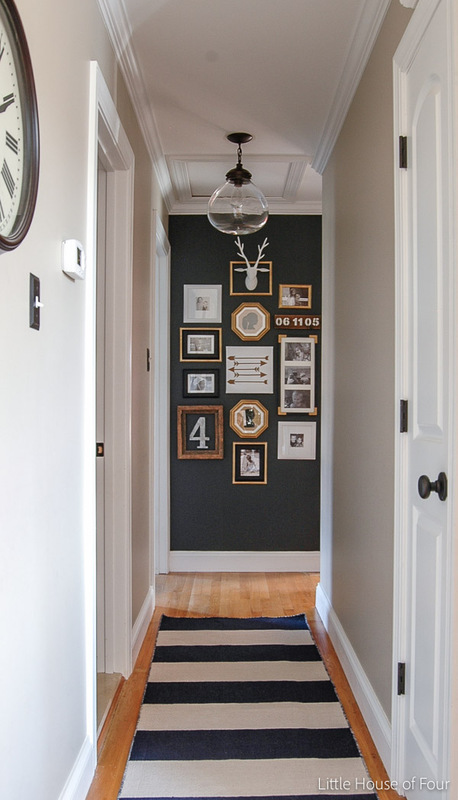 I love your ideas and your hallway of frames! So perfectly put together!